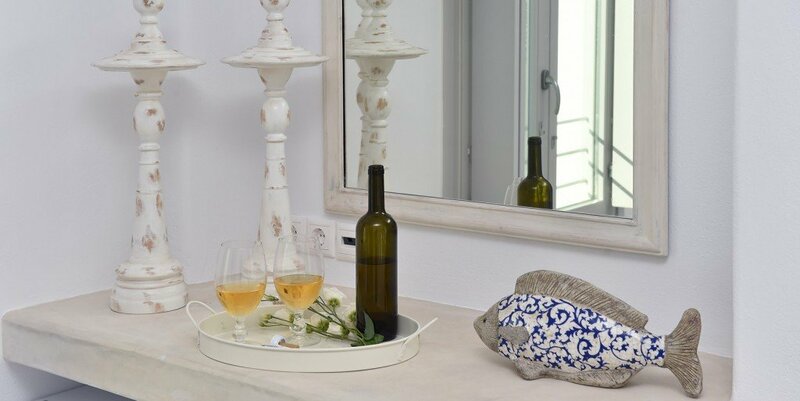 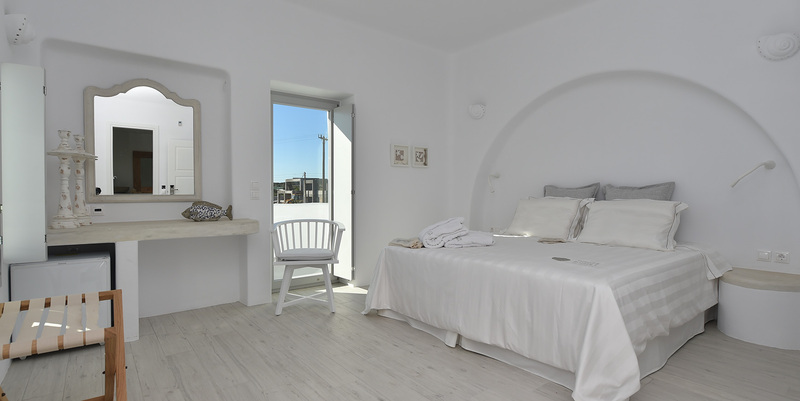 Seaside White Dunes suites offer a really comfortable and convenient stay in the amazing Paros Island. 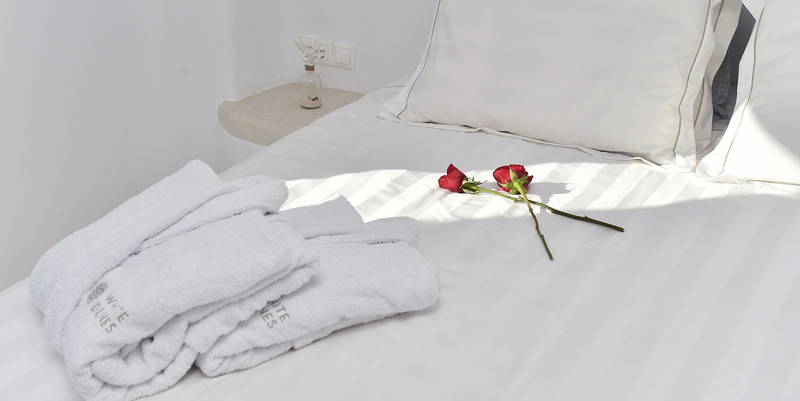 These luxury suites consist of fully furnished sea view rooms and high quality services, such as COCOMAT anatomic mattresses, free Wi-Fi and plant bath products. 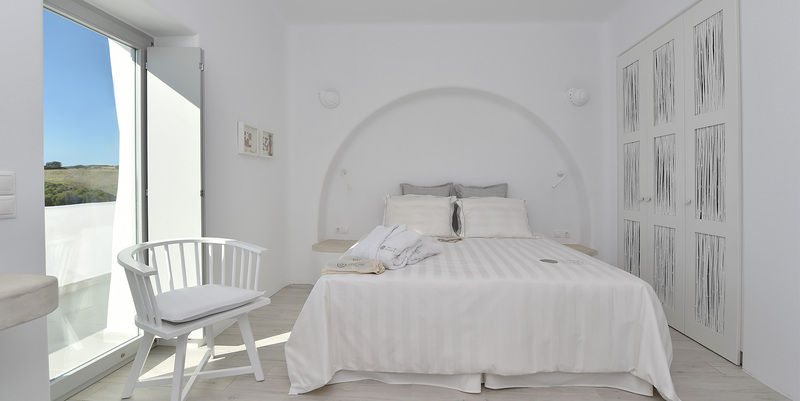 White Dunes is a favorite family destination due to privileged location next to the majestic Santa Maria beach, and also for couples, wishing to enjoy an unforgettable luxury stay in Paros.